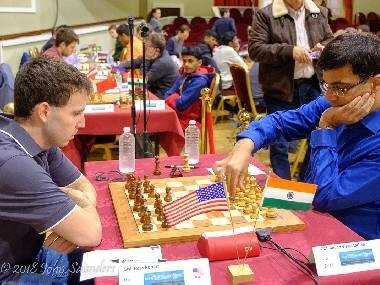 Given the way the game between Viswanathan Anand and Robert Hess went, it would be more accurate to say that Anand saved half a point rather than saying he conceded it. Tarjan is a good player in own right. 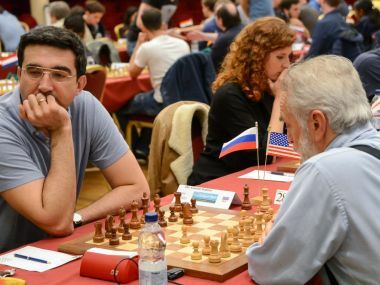 He’s a Grandmaster and has won several Olympiad team and individual gold medals for his country, the United States, in the seventies. But now, time has changed; he is 65.